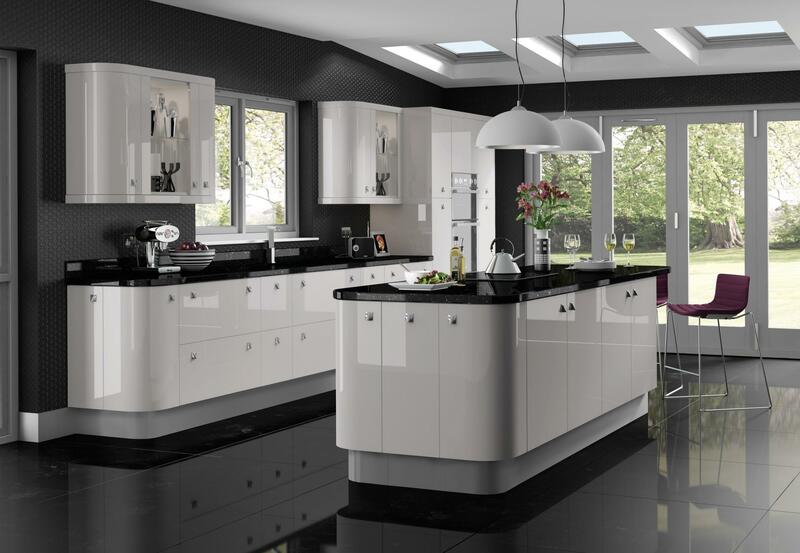 Modern kitchens are places to live, socialise, cook and be a family. 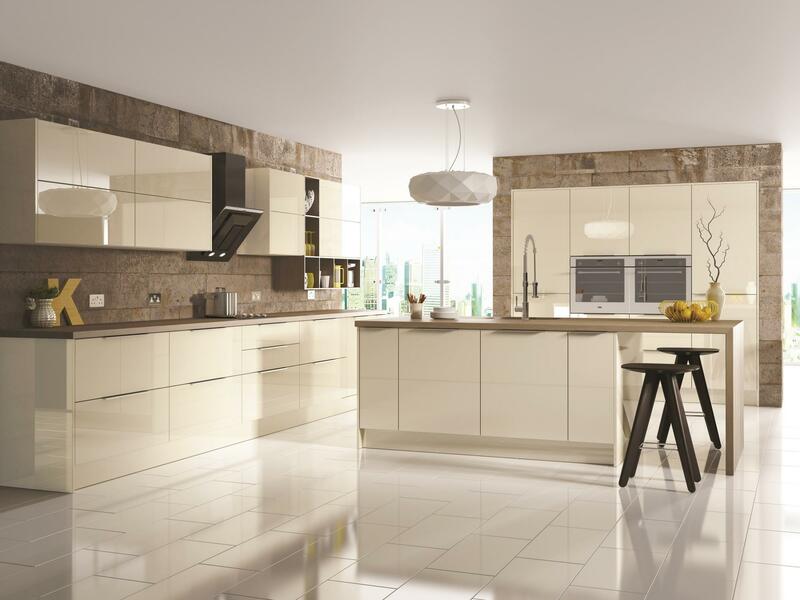 At Affordable Kitchens we consider every aspect of your requirements before design your new living space. 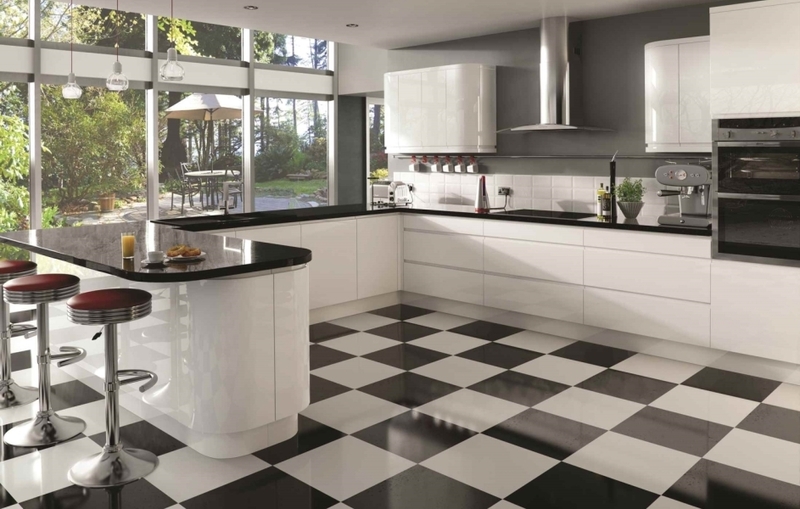 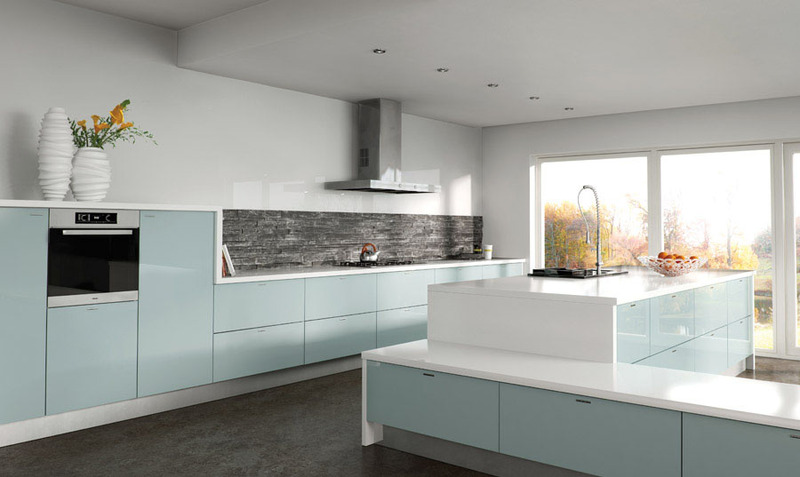 The idea of a modern kitchen is one that has a relatively simply design and is easy to maintain. 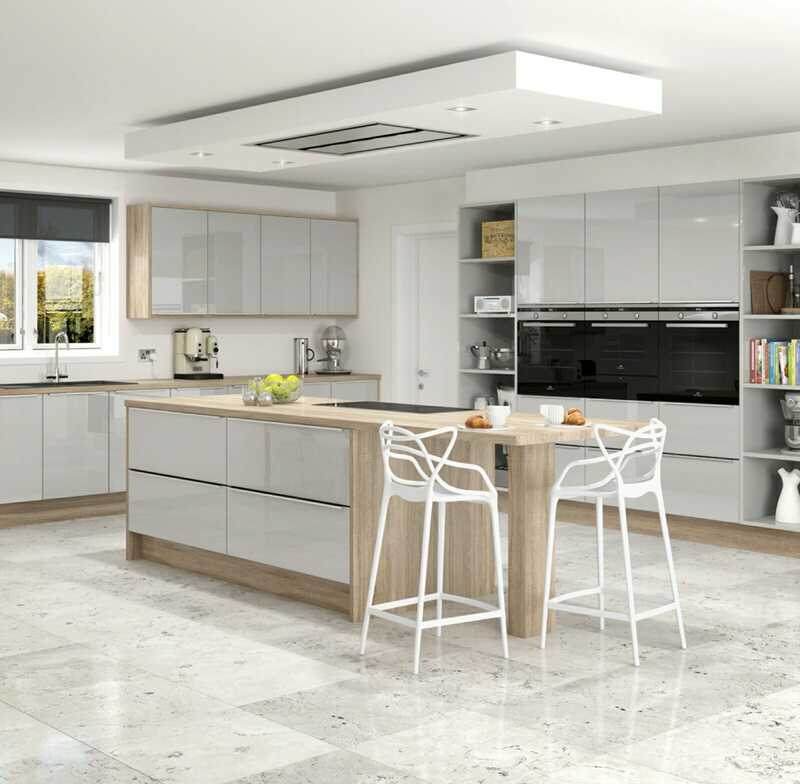 We put thought into the planning to ensure that your kitchen provides the perfect place to create creative dishes but that is also the perfect place to chill during evenings or weekends. 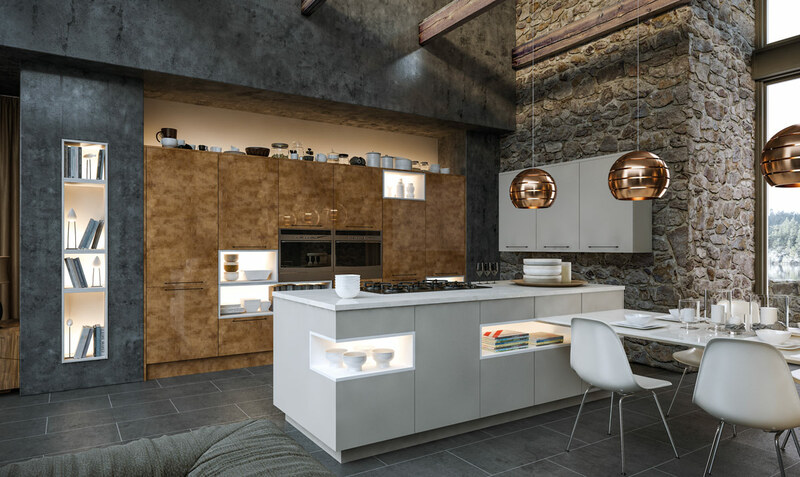 The Affordable range of modern kitchens offers innovative features and clever storage systems that can cater to every taste. 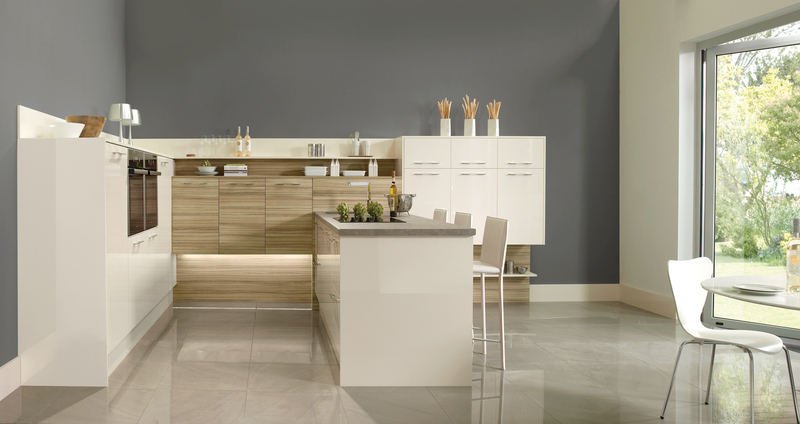 Our kitchens provide flexibility of design, functionality and style. 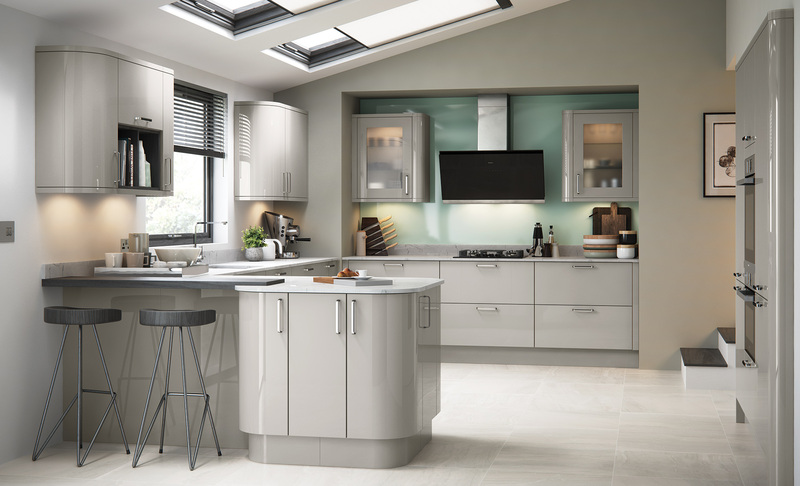 The beauty and finesse of this range provides a simple functionality that delivers the best in aspirational, contemporary kitchen design for modern life.